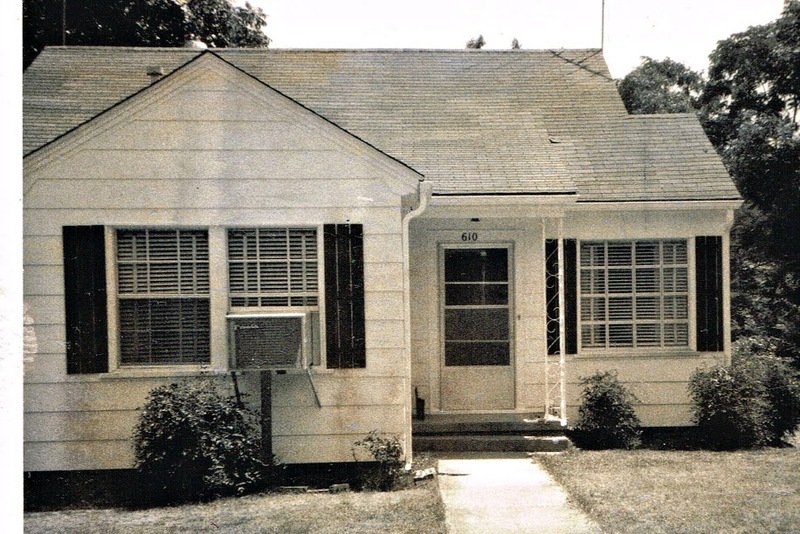 Life was good at 610 North Pear Street, Searcy, Arkansas. Beautiful story of summer memories so fond, so dear. Sad that most of the young these days will never know of these summer treasurers. 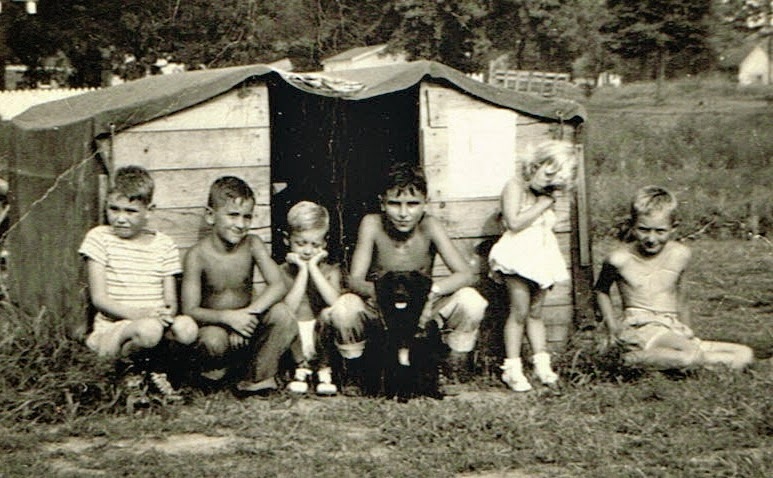 Times change, and in some regards, not for the better…those were “the good 'ole days” of summer. Thank you Dorothy. Thank you! I do wish my grandchildren could know that kind of freedom, but as you said, times change. Such lovely pictures. Off to read your post, Dorothy.